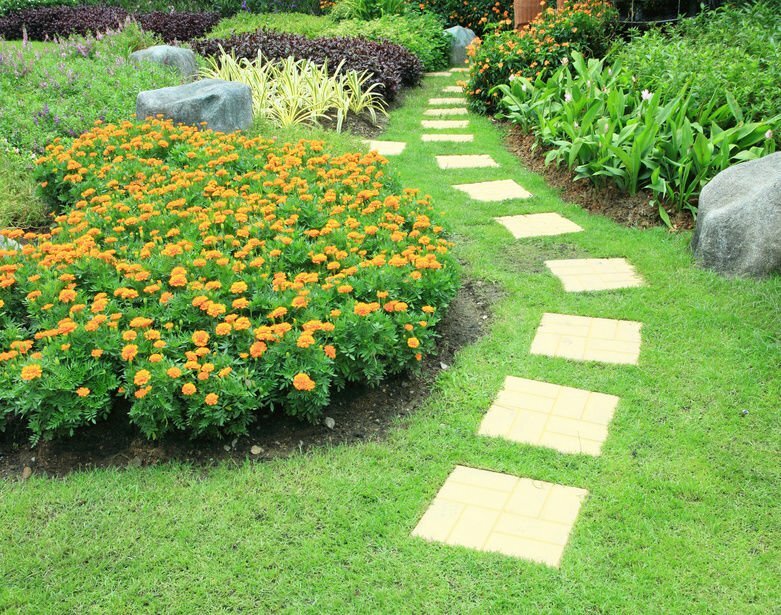 For a better landscape and lifestyle, consider a landscape maintenance program with Johnson’s Landscaping Service, Inc.
Are you able to spend enough time with your family? Can you pursue your weekend hobbies? Play a little more golf? Are you out there pulling the weeds yourself? Not sure if you’re pruning the right branches at the right time of year? Are you doing more damage than good to your plants, trees, and shrubs? 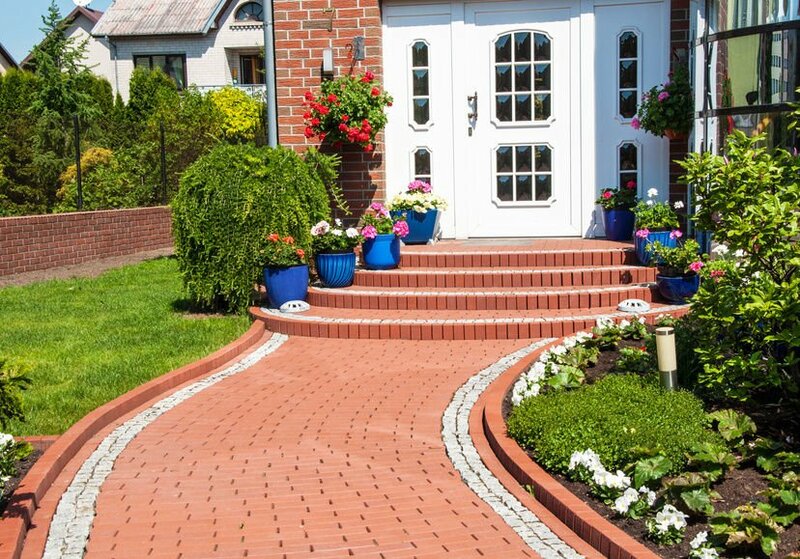 Do you sometimes wonder if your home’s appearance could be enhanced? Is the value of your home lower because it doesn’t have a fully manicured look? If you answered “yes” to any of those questions, then it’s time to call a landscape maintenance expert at Johnson’s. Rake up all the winter’s debris from under the shrubs and trees and off the lawn. 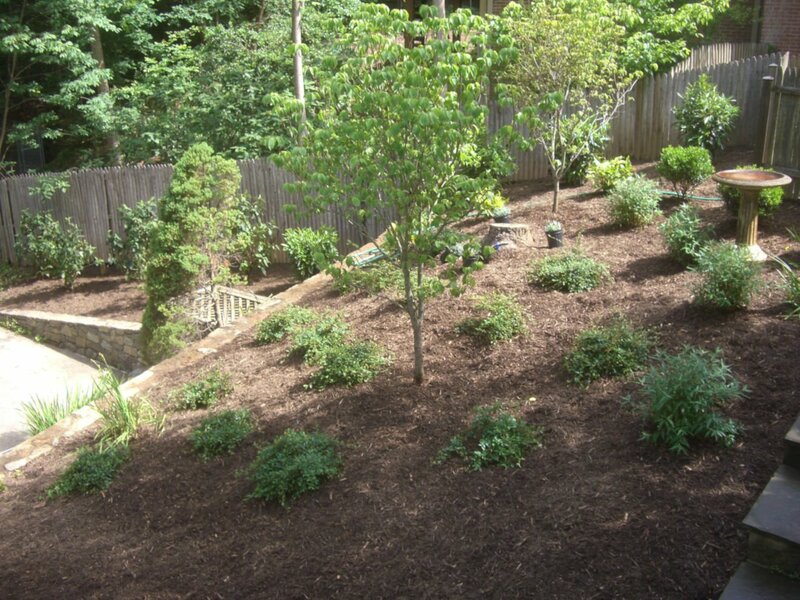 Edge and prepare all the planting beds and cover them with a 2-3 inch layer of double shredded hardwood mulch. Dethatch, rake, fertilize, and seed your lawn. Prune your shrubs and trees as needed for the time of year. After the initial clean up, we will next visit your property on a regular basis. You have the choice to schedule weekly, bi-weekly, or monthly visits. Our crews cut the grass, edge the curbs, walks, and driveway. We weed the plant beds weekly, and we do regular fine pruning of shrubs. This gives your home a noteworthy appearance throughout the year. In addition to the regular landscape maintenance, we will fertilize at scheduled intervals and seed at the optimum times of the year. All you have to do is water the lawn and plantings as needed. For those maintenance clients interested in adding a more aggressive approach to lawn care, we do offer an additional lawn care packages. For more information about our lawn care package, click below. In the fall, we clear the leaves off the lawn in order to protect the newly seeded grass. In late November and early December, the whole property is cleaned and mulched so your home looks its best for the holidays. 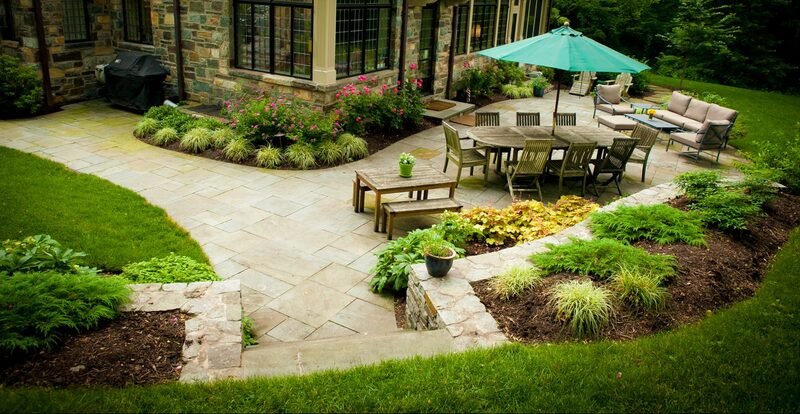 To meet with one of our landscape professionals about our Landscape Maintenance packages, please contact us today! 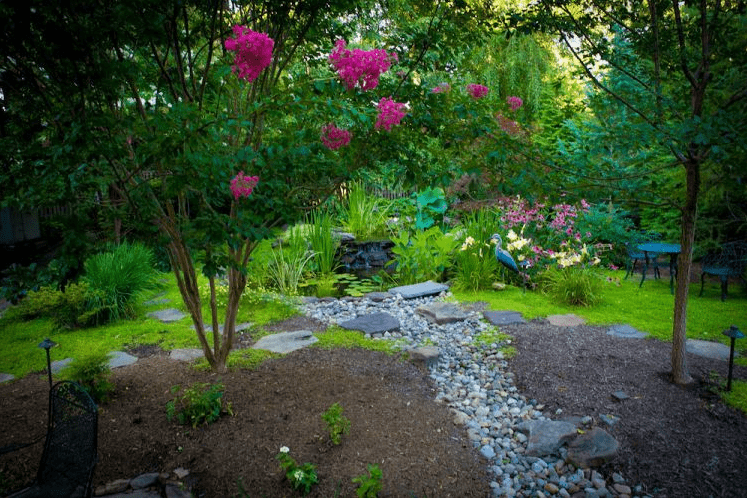 Even homeowners who don’t know anything about landscaping, know how important it is maintain a landscape and what value it can bring to your home, the general appearance of where you live, and your lifestyle. Our landscape maintenance experts know exactly what to do to ensure your landscape makes your home look as beautiful as possible. Even if you do as much research as you can on your own, there are still details and important tasks that you may overlook. 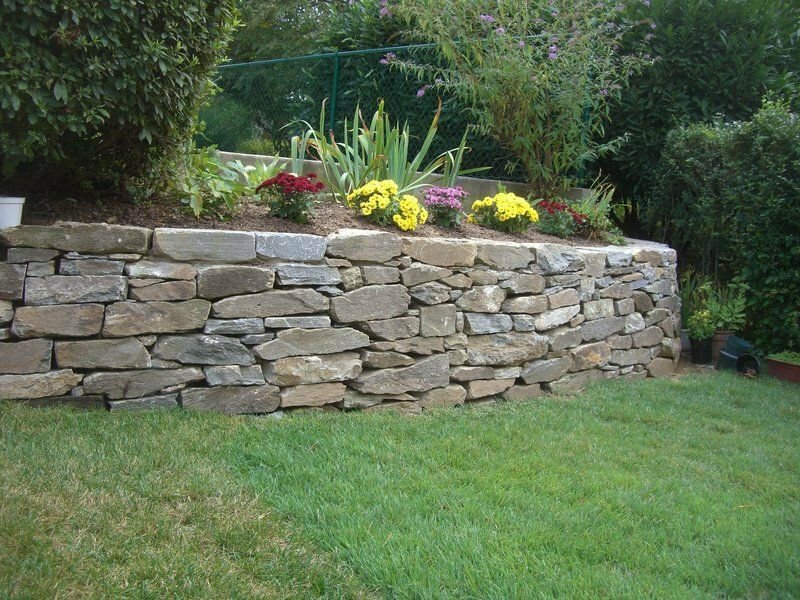 With our landscaping services, not one task will get missed. We’ll make sure that your landscape gets the thorough, routine and correct care it needs to be healthy and looking great. Your lawn and landscape are huge parts of your home’s aesthetic appeal, so don’t let lack of skill or time take away from the beauty of your home. Are your tired of always having the grass greener on the other side? Our expertise can help. It can be difficult for any homeowner to keep their grass as green as possible in-season. Even self-professed green thumbs can run into trouble. 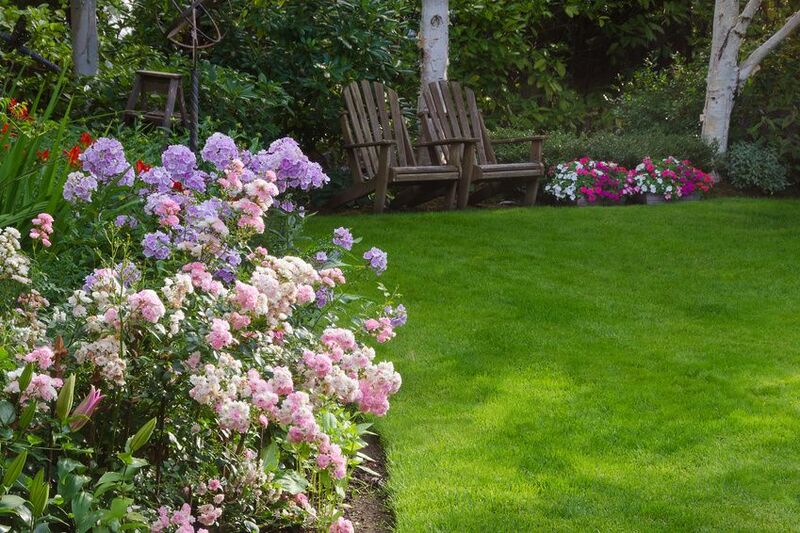 Our experts on lawn care know what strategies and fertilizers to use in every part of the year to keep your grass meeting its colorful potential. Use our lawn care pros to keep the grass greener on your side. Trees and shrubs can add a lot of life and beauty to your landscape. 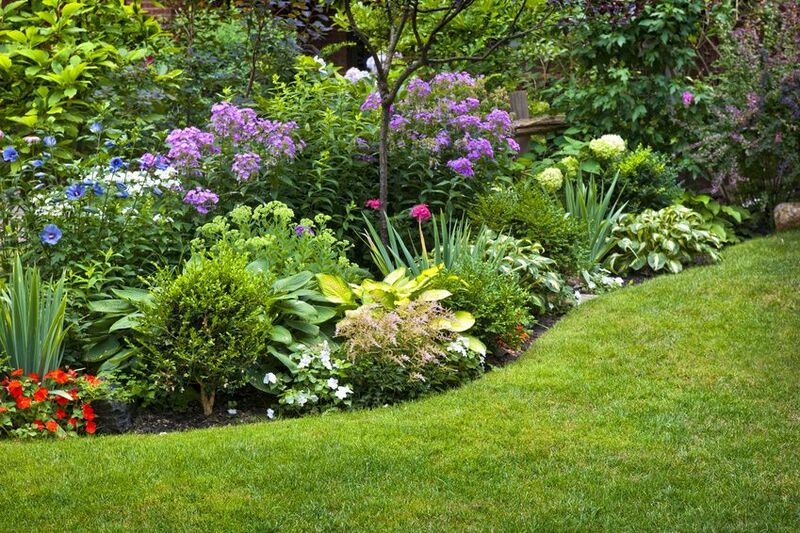 Having bigger plants along with smaller ones, flowers, and a beautiful lawn will add versatility to your landscape. However, it’s not as easy as simply planting a tree or shrub. If you don’t properly care for these plants, they will grow wild, looking sloppy and unhealthy, taking away from the appeal of your landscape. Our landscaping services will make sure that your plants are always pruned and healthy and that they meet the standard of the rest of your landscape. Think of the things you like to do, or even have to do. Do you have a job that takes up most of your time? Any hobbies like golf, swimming, jogging? What about people you like to spend time with? Wouldn’t you want to commit a lot of time to social activities, your friends, and family? All of the research and landscaping that needs to be done to make your property consistently look beautiful takes up a lot of time, especially during the fall and spring seasons. 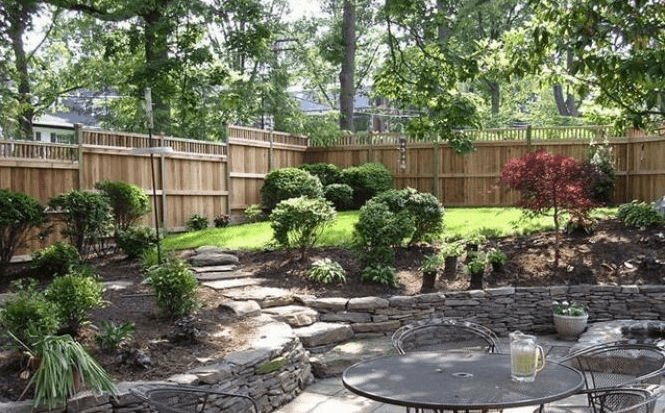 If you have other commitments like work, hobbies, or a family, you may want to consider saving time by hiring a landscape maintenance contractor. Just think of all the things you could do with the time you will save instead of worrying about your landscape! Call our landscaping services today. The growing season is a crucial time to make sure your lawn and plants are taken care of, and it can be a lot of pressure to make sure you take advantage of this crucial time in the best possible way. The growing season is a prime time for the life in your landscape to grow and glow, but our landscape maintenance experts also know how to prevent unwanted growing, such as weeds. We know how to differentiate weeds from the real plants, so that weeds don’t choke out and overshadow your flowers. Other problems during the growing season can include increased amount of insects that are bad for your lawn, as well as diseases. Additionally, lawns need about 1 inch of water per week during the growing season, so watering is essential to successful growth during the summer, otherwise you risk a dry and brown lawn. Our landscape pros will make sure that weeds and other growing season problems are constantly taken care of all summer long so that your yard always looks its best. If your grass is not healthy and properly cared for, it will immediately show. Even someone passing by your home without any knowledge of landscaping can distinguish healthy grass from unhealthy grass. A healthy lawn will glimmer with a beautiful green color, as well as other essential and beautiful life for your landscape. In order for this to happen, however, routine care is crucial. If you do not have the time or skills for this, we can help. With our lawn care help, your grass will always look healthy, during the growing season and beyond. You probably have great visions for your lawn and landscape for the rest of the year, especially if your lawn has been looking beautiful and healthy this past season. It’s never too soon to start preparing and planning to get the landscape of your dreams. Together with our landscape maintenance team, anything is possible. Three crucial actions are needed: planning ahead, tidying up at the end of the season, and not forgetting to maintain your landscape during the winter. Planning ahead is fundamental. A big part of lawn care is simply planning, which means making sure you have all the materials and know the methods that will lead to success. 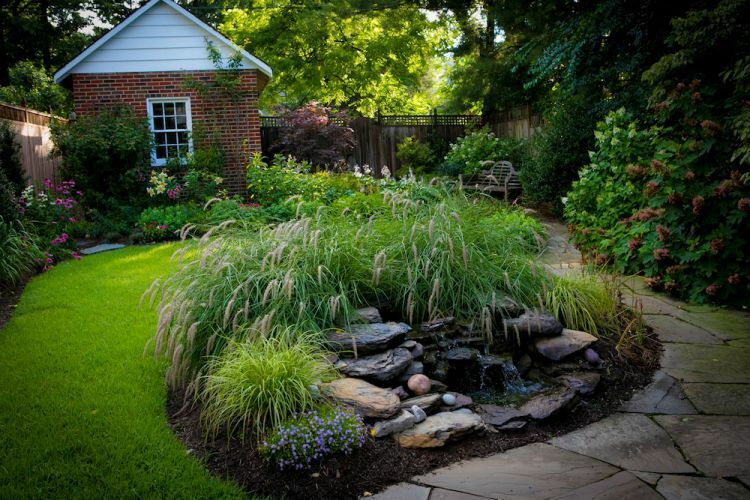 Getting ahead and planning early will have many benefits for your landscape. 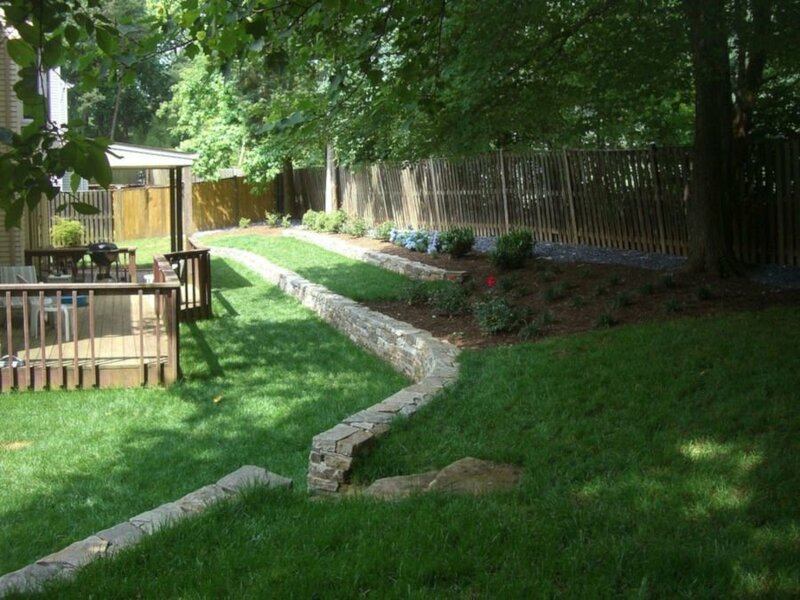 If you work with our landscape maintenance team early, we can help to put your landscaping visions on paper. You will also be able to use what you have learned the past year to make sure you plan your routine and spacing for your plants in a way that is optimal for growth. There is a lot of work to be done at the end of the season. You may just want to put it off until the spring, but failing to complete certain tasks sooner rather than later can actually cause harm to your landscape and lawn. You need to make sure your lawns are clear of leaves. If you compost, raking your leaves will help create fertilizer for the coming season. Additionally, leaving leaves on your lawn can essentially kill your grass by blocking sunlight. If you leave weeding until spring, you’re going to have many more than you remembered having. Get a head start on that now so that you have less to worry in the crucial springtime. It’s also important to check for insects and dead spots. If you find any dead spots, now is the time to add grass seed. You may also want to consider adding mulch to your lawn to protect your delicate soil. Seem like a lot? We can help. Hiring one of our landscape maintenance experts to deal with your lawn care at the end of the season can save you much needed time and energy. It’s a common misconception that there is nothing you can do to maintain your landscape’s beauty during the winter. Some plants do, in fact, continue to look great into the colder months, even after they have died off. 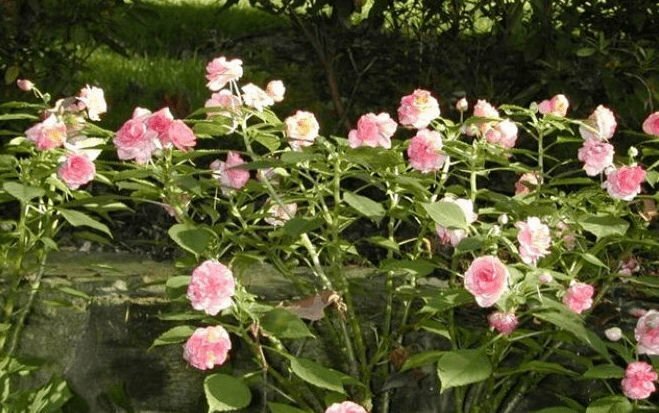 With these plants, it’s important to continue making them look as healthy as possible by trimming off broken, hanging, and dead-looking branches and adding mulch around the base of the plants. A great plant for your landscape in the winter is holly, which will brighten up the exterior of your home with its lipstick-red, festive berries. 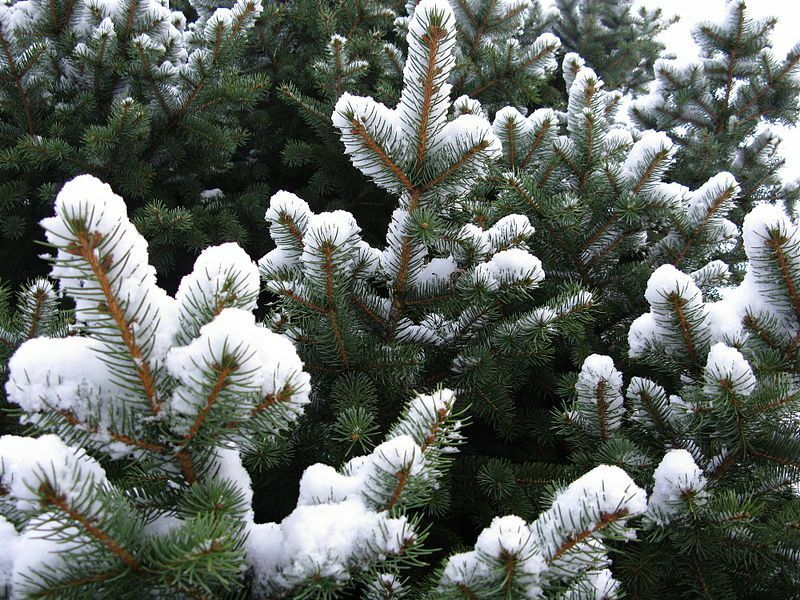 Small evergreen trees will also add a pop of color in your winter landscape. By working on your winter landscape, you will also be planning ahead. Going into spring, having a healthier landscape will lead to better, longer spring and summer growing seasons. For expert advice, landscaping services, and help with lawn care, contact us to help maintain your landscape through every season.